Once again, I will stress that this pattern has a teeny tiny slim chance of still being under copyright, and as unlikely as that is, I would encourage anyone who uses this pattern to ensure that you don't make money from that usage. If anyone associated with the Marriner estate comes across this and would like me to remove it, I'll do so immediately. 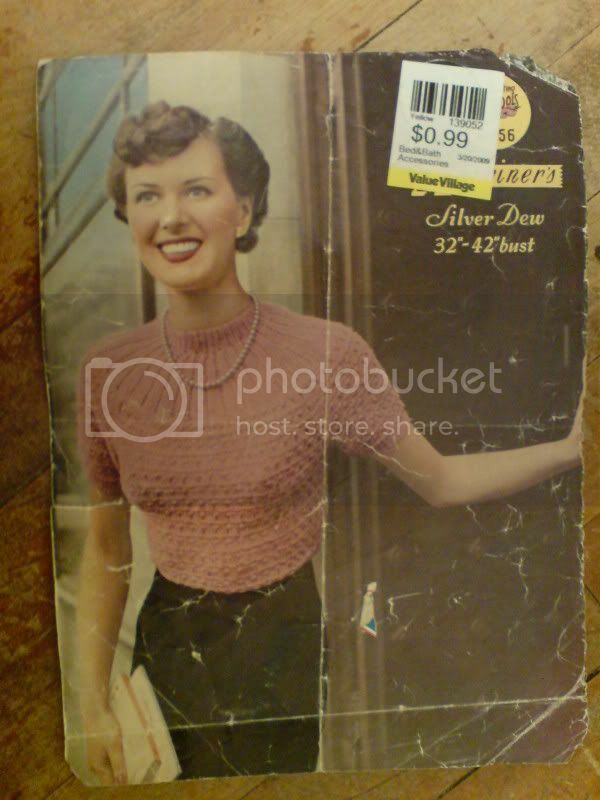 If you'd like to download this FREE, NON-COMMERCIAL-USE knitted sweater pattern, go via this Craftster post, where you will also be directed to my research into US copyright law.